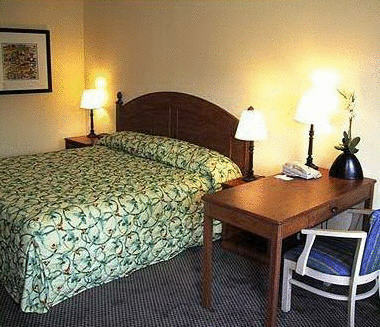 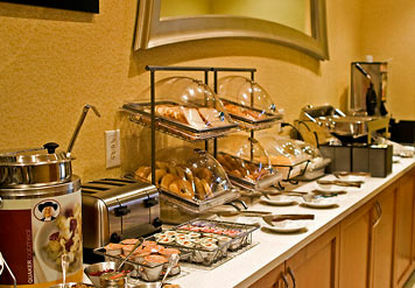 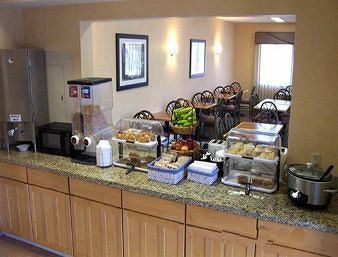 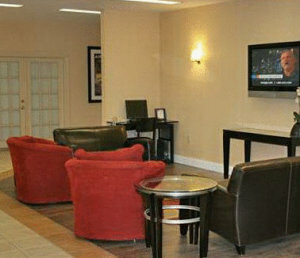 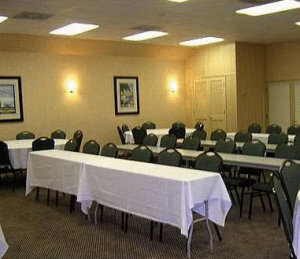 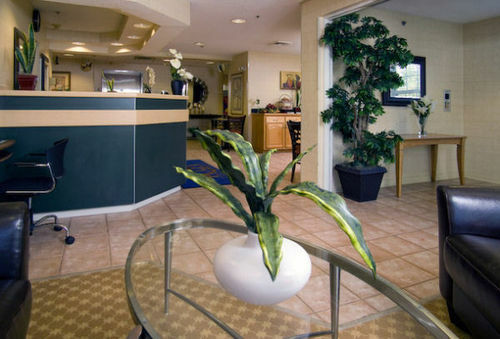 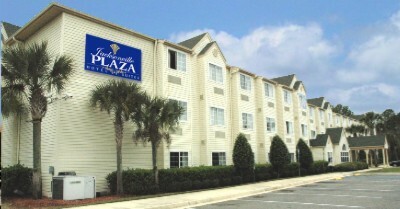 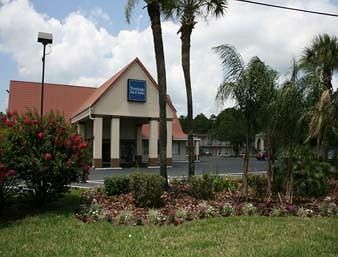 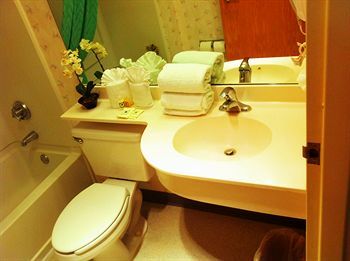 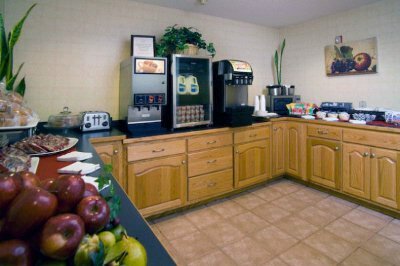 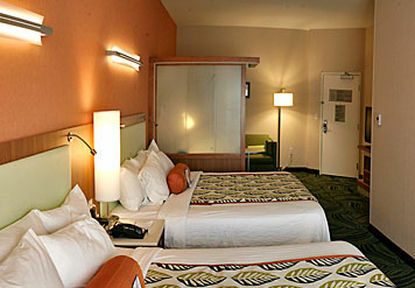 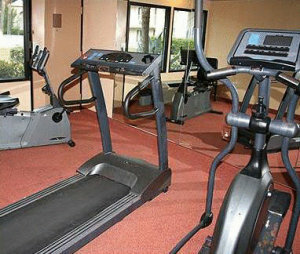 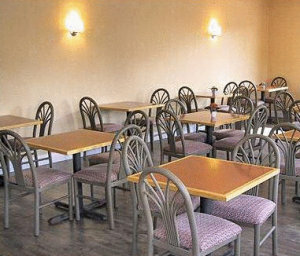 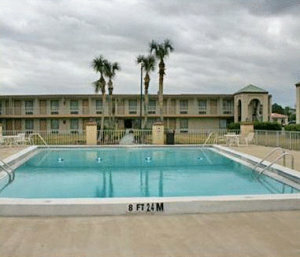 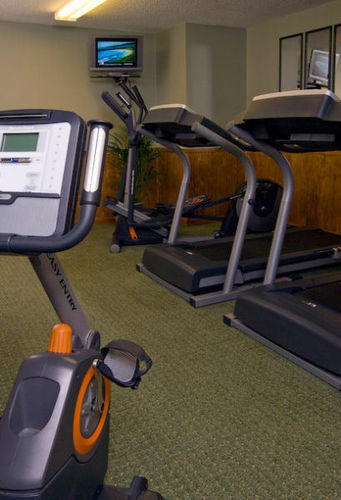 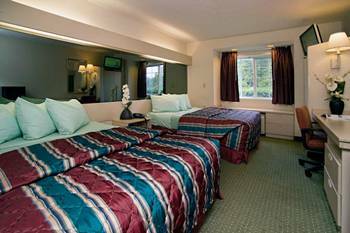 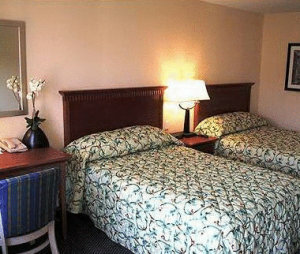 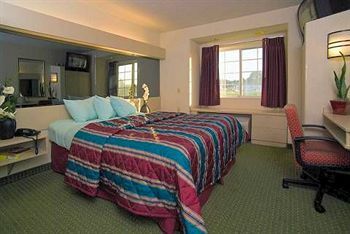 Jacksonville FL Hotel The Jacksonville Plaza Hotel & Suites is located in the heart of this citys exponential growth. 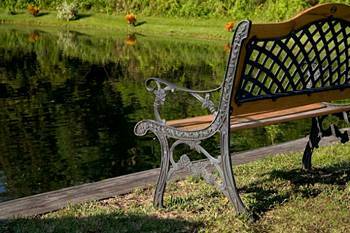 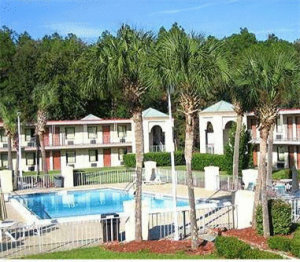 Enjoy your trip with Jacksonville cruise port with amazing packages. 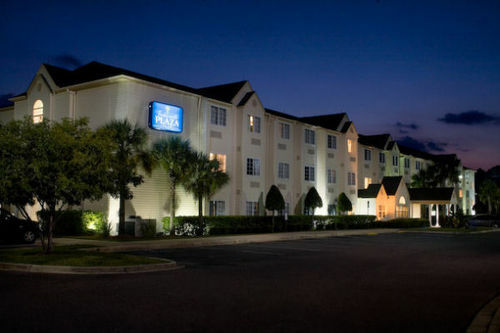 Stay, park, and save with ease at Jacksonville cruiseport at best packages and service.